The International Conference in Mathematics and Mathematics Education 2019 is a unique event where mathematicians and mathematics educators in Sri Lanka and around the world meet to discuss their research experience, share their knowledge, and collaborate. Jointly organized by the Postgraduate Institute of Science, University of Peradeniya, together with the Ministry of Education, and the National Institute of Education, Sri Lanka, the ICMME 2019 will commence on the 22nd of March, 2019. Researchers and educators are encouraged to submit abstracts to be presented at the technical sessions, and to be published in the proceedings of the ICMME 2019. *Must be a registered student of a Sri Lankan state university. Registration can be done through the PCMS-Registration website. Click on Register for ICMME 2019 upon visiting the site. We have informed all the presenters of the decision, and the proceedings book is already in print. Find the technical program below to see the time and the location of your talk. Prof. Rhonda Craven is the inaugural Director of the Institute for Positive Psychology and Education (IPPE), Australian Catholic University (ACU) which is ranked 7th in the world and first in Australia for educational psychology research. IPPE implements strengths-based, research derived, and data-driven approaches to research investigating the factors that allow humans to flourish and, in so doing, contribute to their community and society at large. 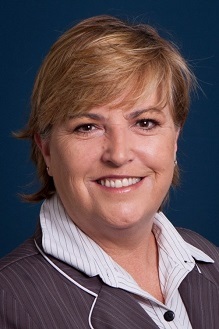 Prof. Craven is a highly accomplished researcher, having been successful in securing over $12 million dollars in nationally competitive funding for 51 large-scale research projects, including 31 ARC Grants, 6 Commonwealth of Australia commissioned research grants of national interest, and one National Health and Medical Research Council grant. This performance is arguably one of the strongest for an Australian educational researcher. Prof. Kathy Horadam received the B.Sc. (Hons 1) degree in 1972 and Ph.D. in 1977 in Pure Mathematics from the Australian National University. She has been Professor of Mathematics at RMIT University since 1995 (Emeritus Professor from 2017) and has worked in academia for 37 years, and for 3 years with Cryptomathematics Research Group in Australia’s Defence Science and Technology Organisation. She is the author of over 100 research articles and has presented at over 90 conferences, more than 20 times as invited or keynote speaker. She has supervised 10 Postdoctoral Research Fellows and 19 Postgraduate Research Students. In the last 10 years she has directed external research grants and national competitive research projects worth over AUD 2.35M, receiving funding from the ARC, Department of Defence and Bill & Melinda Gates Foundation for projects in biometrics, data protection and complex information networks. 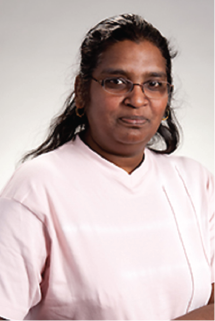 Prof. Pamini Thangarajah is an associate professor at the Mount Royal University. 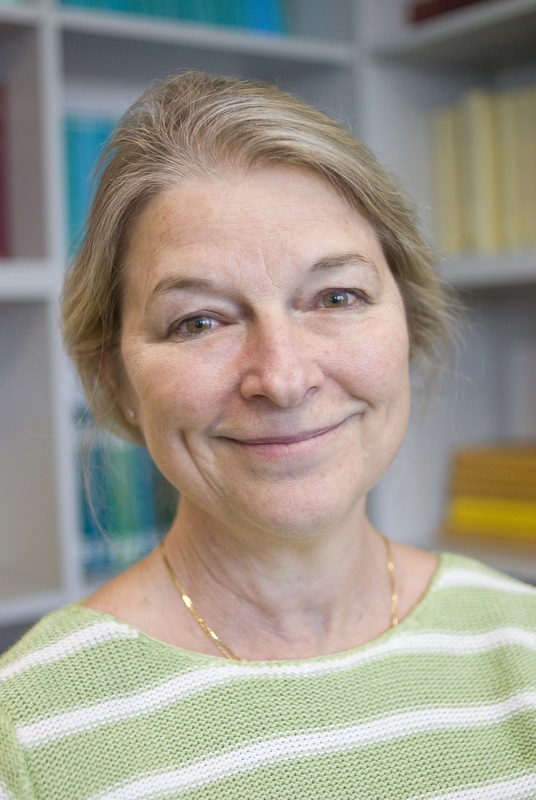 She specializes on algebra, representation theory, invariant theory, mathematics education, and data envelopment analysis. Dr. Mala Fernando received the B.Sc. Degree from the University of Peradeniya, and received her PhD from the University of British Colombia. She is a senior lecturer at the Simon Fraser University, Canada. The inauguration program and the technical sessions of ICMME2019 will be held at the Postgraduate institute of Science, University of Peradeniya. The locations of the technical program is detailed in the program book.